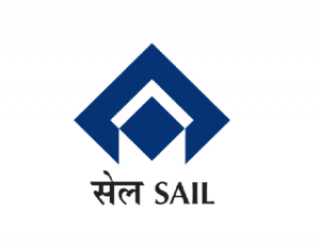 SAIL Jobs Recruitment Notification 2019.Steel Authority of India Limited inviting applications for the positions of Specialist, Medical Officer.Interested and Eligible candidates can apply for the positions. 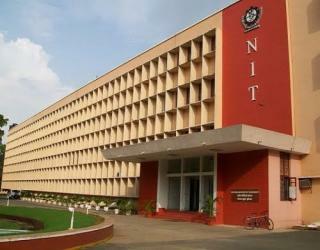 Specialist:- MBBS with MD/Diploma (Radiology) from MCI recognized university/institute. MBBS with MD (Pediatrics) / Diploma in Child Health from MCI recognized university/ institute. MBBS with MS (Ortho) / Diploma (Ortho) from MCI recognized university/ institute. MBBS with MS/MD (Ophthalmology)/ Diploma (Ophthalmology) from MCI recognized university/ institute. MBBS with MS (O&G) or Diploma in Gynecology & Obstetrics from MCI recognized university/ institute. MBBS with MD (Medicine) from MCI recognized university/ institute. MBBS with MS (Surgery) from MCI recognized university/ institute. MBBS with MD (Anaesthesia) from MCI recognized university/ institute. Medical Officer:- MBBS from MCI recognized university/institute.